The Morgan County boys are at the top of Class AAA again this week. Greater Atlanta Christian is chasing at second after a victory over Lumpkin County (72-43) on Tuesday night. 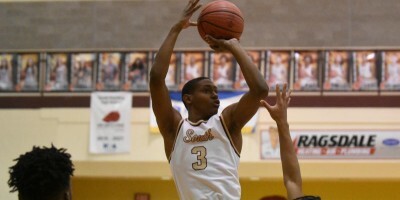 Dawson County, which sits in GAC’s Region 7, defeated North Hall (58-56) to move up to third. Pace Academy is fourth again this week with Hart County moving to fifth. In Class AA, Woodville-Tompkins remains the team to beat at 22-0. Vidalia is second again this week with Butler moving up from fourth to third. Northeast-Macon climbed from seventh to third this week with Butler and Therrell making up the top-5. Calhoun County is on top of Class A-Public this week at 21-0 after beating Chattahoochee County 83-55 on Tuesday. Hancock Central is chasing at No. 2 and Treutlen is third. Terrell County and Irwin County finish out in the top-5. 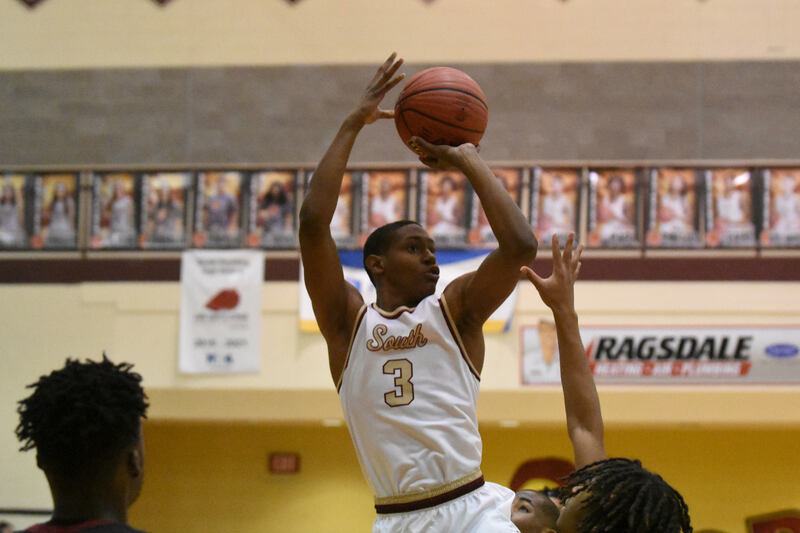 In Class A-Private, St. Francis took over the top-spot after Mount Bethel fell to Mount Paran (45-40) on Tuesday. Bethel falls to second. Eagle’s Landing Christian, Greenforest and Walker fill up the top-5.